When you support the Welcome House raffle, everyone wins! Even with each resident contributing his share of living expenses at Welcome House, a gap remains. 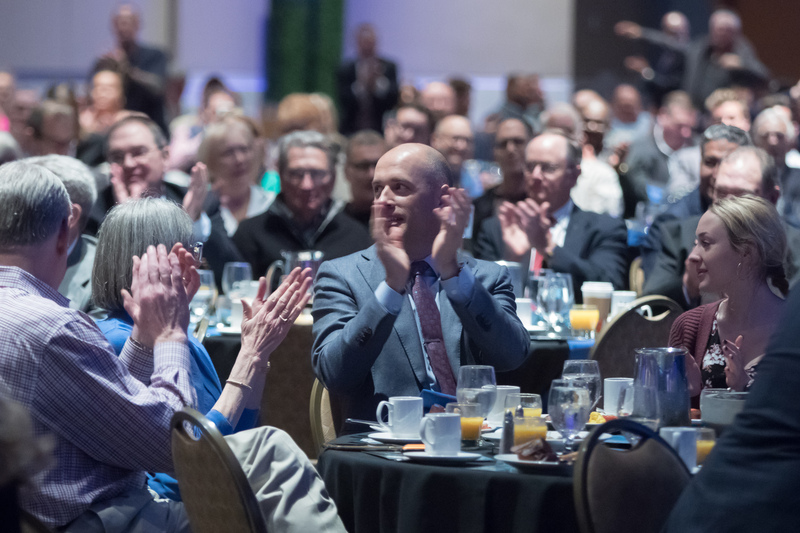 This is where your contribution to the Welcome House Breakfast Raffle makes a meaningful difference, helping fund the integral core services that are essential to rehabilitation and recovery. We encourage you to get your tickets before the event. Our raffle ticket system is quick, easy, and secure. Simply click below to purchase any quantity of tickets. Your raffle numbers and receipt are emailed immediately after payment. Hola, Cuba! A Caribbean adventure with Mary Jean Eisenhower and People to People International. This is a unique opportunity to see this beautiful corner of the world as never before. 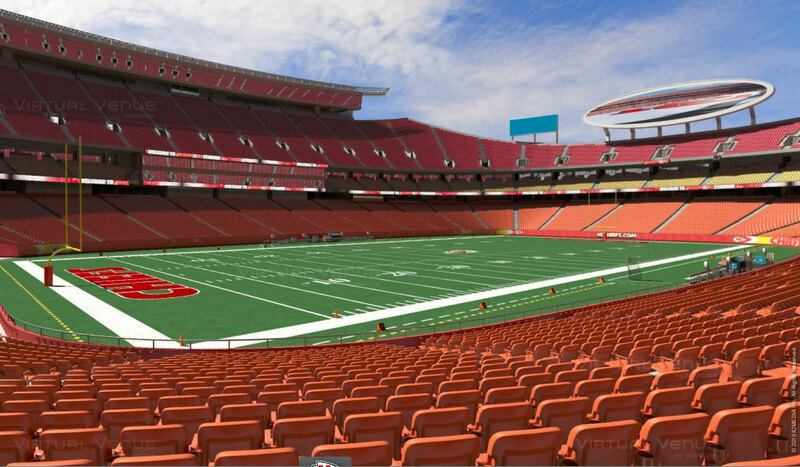 Chiefs Season Tickets For 2! You and a guest will get to witness hometown-hero Patrick Mahomes lead the Chiefs to Super Bowl LIV! Enjoy the view shown above from section 106, row 27. Parking pass included. This drawing includes a team of four alongside a celebrity at our 2nd Annual Swing Fore Recovery Tournament! 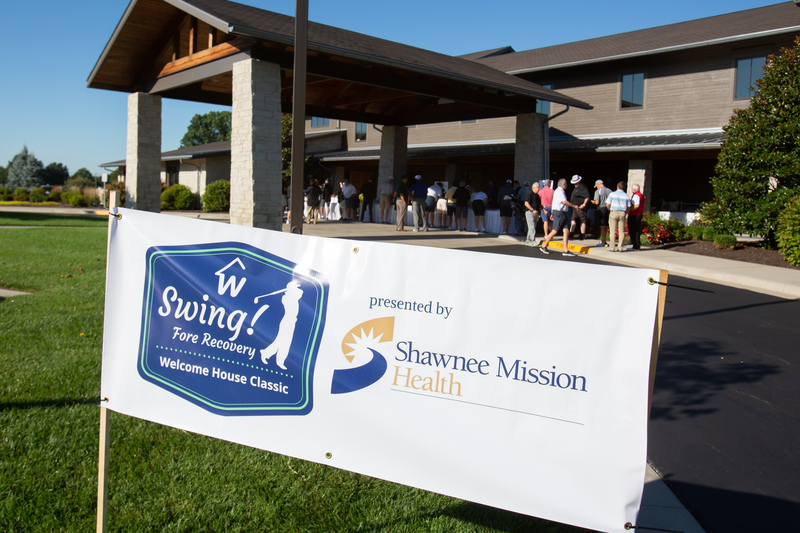 See you at Milburn Country Club on September 9th!